Developed by engineers who have been making top athletes' insole for athletes for over 20 years. 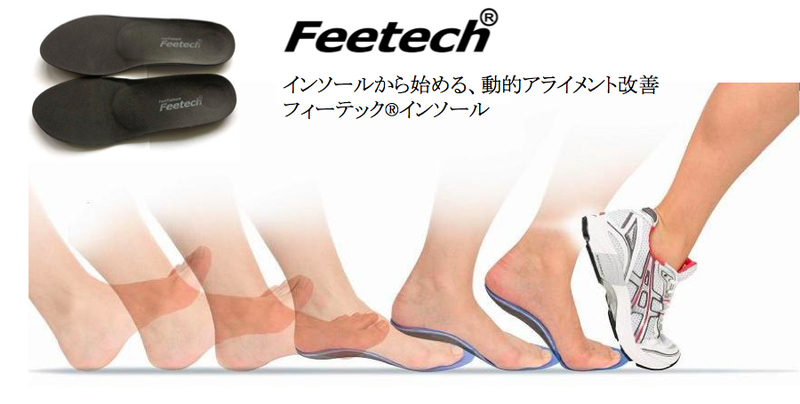 The insoles which the athlete developed to produce the result is the sports insole "Feetech ®". 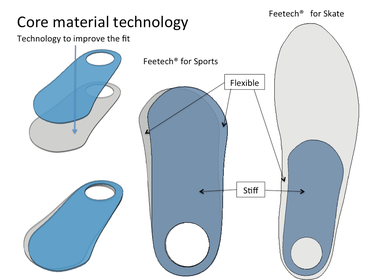 What is the strength of Feetech Insole? We are finding out the problems of other companies' insole and medical insoles. And we are familiar with sports and biomechanics. What is correct body alignment? Knowing, is Feetech's strength. １,Before making, We check the mandatory 6 items of feet and body. 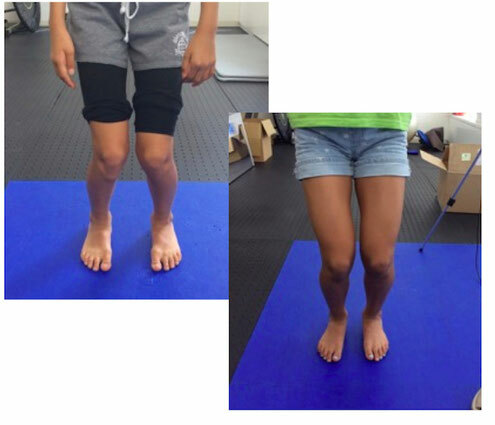 We will check and explain the alignment and posture of feet and body, the characteristics of movement during exercise. We can propose the improvement plan is to those who wish. 2, Insole structure, material and forming method are different. Feetech® was developed with knowing the shortcomings and advantages of "structure" "material" and "forming method". 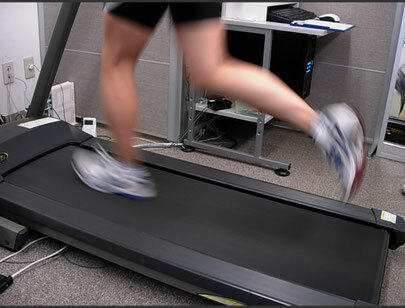 The purpose of the insole used in sports is prevention of injury and improvement of performance. There is a big difference from medical insoles for treatment. １, Even when there is no pain, I will raise the effect. ２, Support "movement" rather than "fixed". ３, Movement and sports experts will develop and mold.